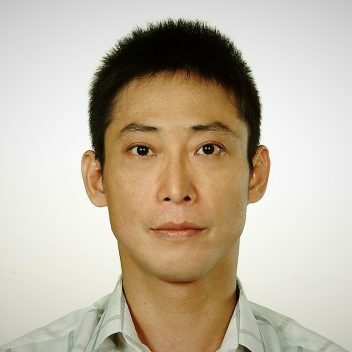 Taipei, Taiwan – On 15th August, The Renewables Consulting Group (RCG) and Taiwan’s National Yunlin University of Science and Technology (YunTech) signed a memorandum of understanding (MoU) creating an alliance for the provision of training services for Taiwan’s fast-growing offshore wind industry. YunTech and RCG will work together to setup, develop and provide training services covering all aspects of offshore wind development and construction, for both individuals and companies. YunTech will host the training and RCG will support by growing YunTech’s in-house training capacity and through provision of training materials. 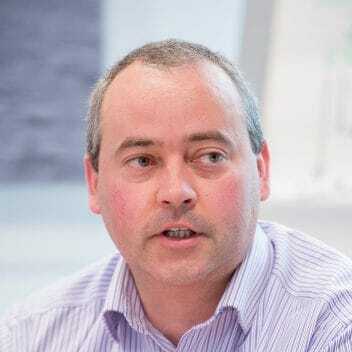 It is envisaged that the tailored offshore wind training will cover topics such as health and safety, risk, environment, development, and commercial aspects, as well as lesson learned from the global industry. The alliance was officially launched at a signing ceremony at YunTech last week. The documents were signed by YunTech’s President, Dr Neng-Shu Yang, and RCG’s Chairman, Alan Chivers. Yunlin County Government, Tiantai Energy and Dade Energy also participated in the ceremony. 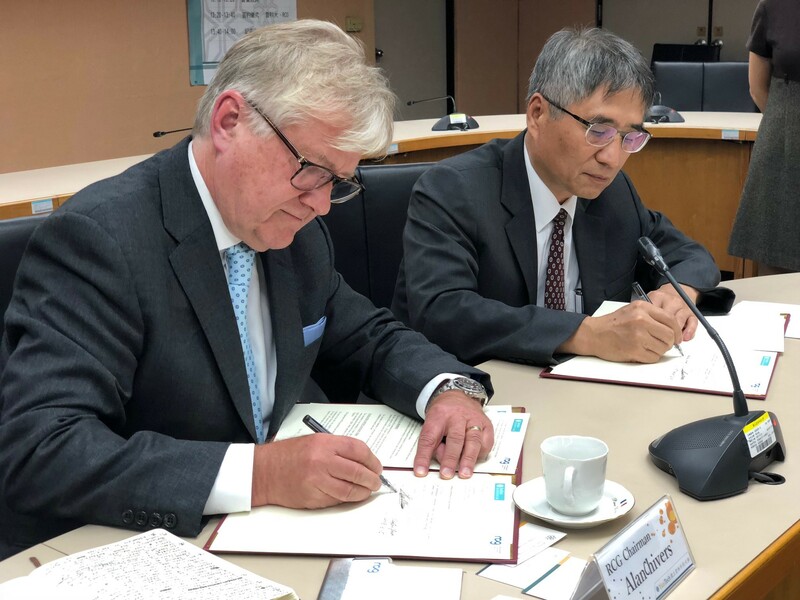 RCG Chairman, Alan Chivers (left) and YunTech President, Dr Neng-Shu Yang (right) ink agreements at a signing ceremony in Douliou City, Yunlin, Taiwan, creating an alliance to provide offshore wind training. RCG Chairman, Alan Chivers (left) and YunTech President, Dr Neng-Shu Yang (right) exchange agreements, to formally commence alliance. 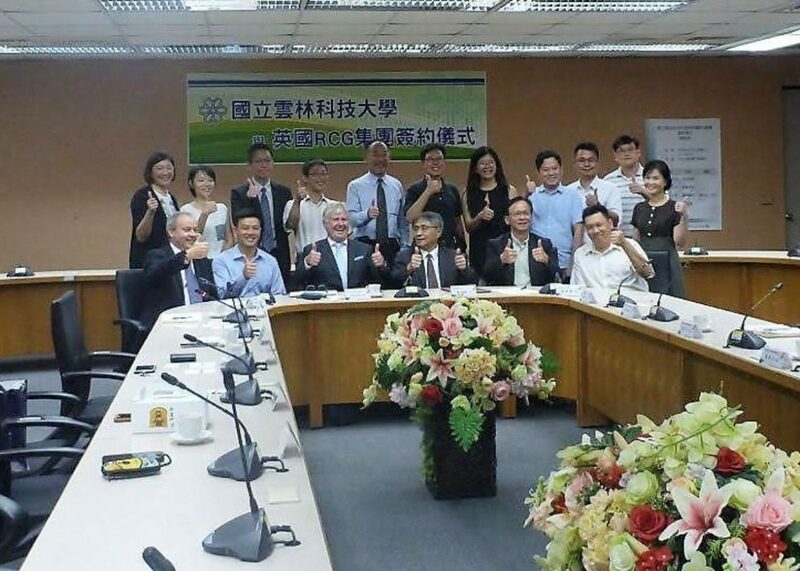 RCG Managing Director for New Markets, Gareth Lewis, commented that the Taiwanese renewable energy industry is keen to develop local capabilities and have strong engagement with global partners to transfer the skills and knowledge across to Taiwan. “Building local capacity through training is an important next step in the Taiwan’s offshore wind industry. 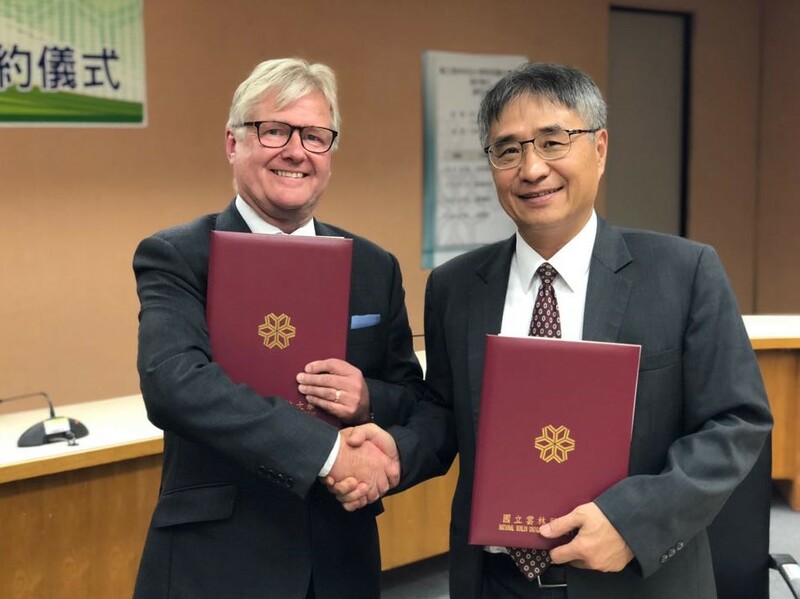 We are honoured to form this alliance with the National Yunlin University of Science and Technology to facilitate the growth of renewable energy in Taiwan. We are able to leverage our global expertise and local presence to support our partners.” – Gareth Lewis, Managing Director, RCG. Taiwan’s government has set a goal of 5.5 GW installed offshore wind capacity by 2025.The growing offshore wind market in the region requires skilled local practitioners. This initiative between YunTech and RCG will help grow local talent to serve the new local industry.